Additionally, he has spent most of his life as a Tampa resident and now is raising his four active children in the Odessa community. 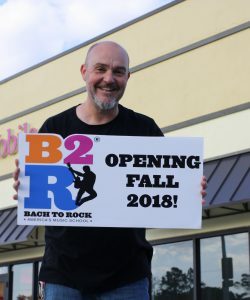 “Tampa Bay area families will surely benefit from the progressive music education program that Bach to Rock provides in a variety of music genres like alternative, country, pop, rock, jazz and edm,” said Schmidt. 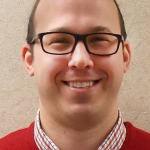 A few years ago, he researched music schools for his children and found that most local schools are in teacher homes or small offices. He wanted to find something unique and innovative, not only for his kids, but other aspiring musicians. Bach to Rock was the answer. 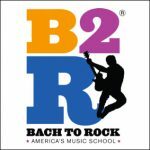 Bach to Rock offers a fun and cool approach to music education – gone are the days of boring and solitary lessons. “Owning a Bach to Rock school enables me to bring together everything that I love. I can give back to my community, help cultivate future musicians and jump start the music education industry here in Tampa,” continued Schmidt.